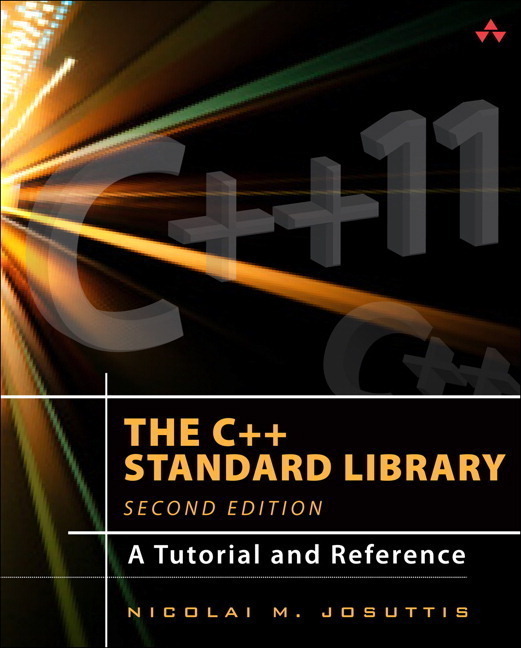 This is a second edition of the classic tutorial and reference on the C++ Standard library, updated for C++11. 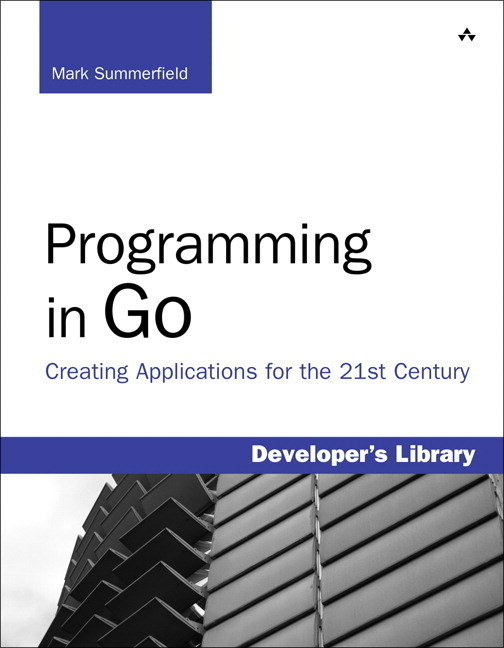 Unlike many books that cover libraries and APIs, this is not just a glorified explanation of a bunch of function calls. 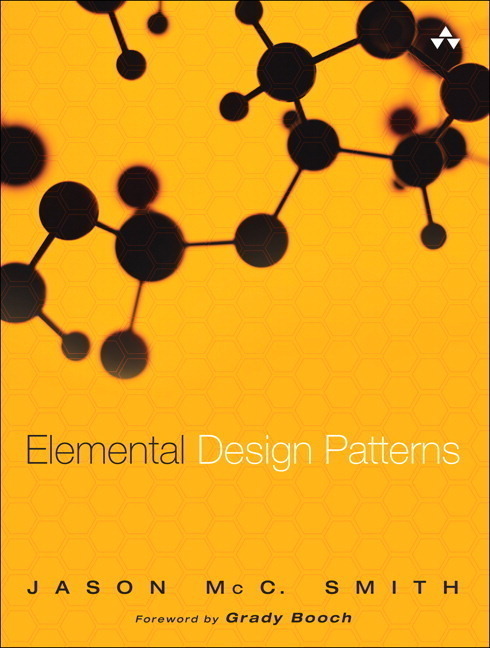 Rather, it breaks the standard library (particularly the STL) into sensible subsections and explains the fundamental approaches taken in the design of the components treated in the section. Only then does the author get into the APIs in detail, ending with a summary of all the other methods that might be useful, accompanied by short explanations. 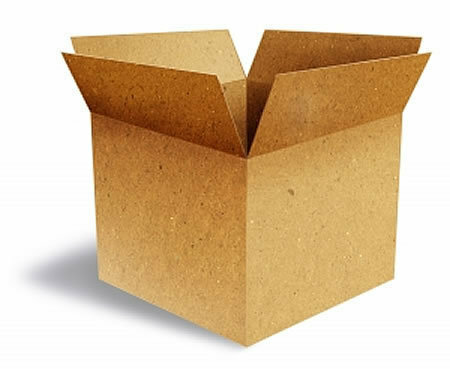 The section on containers is a masterpiece of explanation of design, internals, application, and comparison between the various choices. The discussions are cogent, clear, and remarkably informative. For example, the chapter on STL function objects and lambdas spends 12 pages just explaining what function objects are and why you'd use them. Only then does the author explain the predefined function objects (another 12 pages). At that point, he's laid the groundwork for the final discussion: the journey into lambdas. And so it goes for more than 1,000 pages all told. The explanations are often illustrated by short, complete programs that highlight an important point, so you can see exactly how a function might be used or applied. 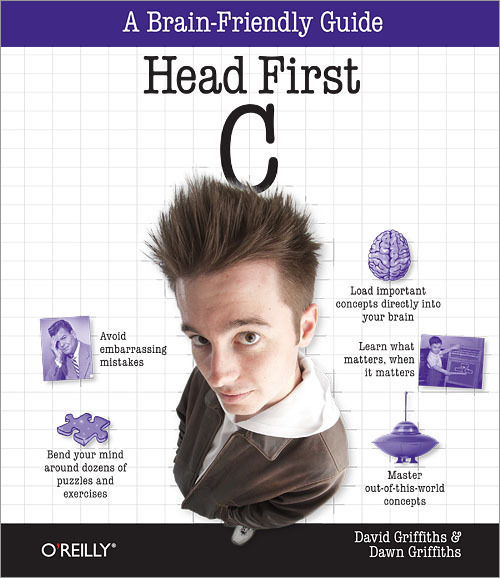 The first edition of this book is considered by many C++ programmers to be a true classic. I see no reason why the second edition should not follow suit. Highly recommended both as an upgrade to the first edition and as a new volume to readers unfamiliar with this work.